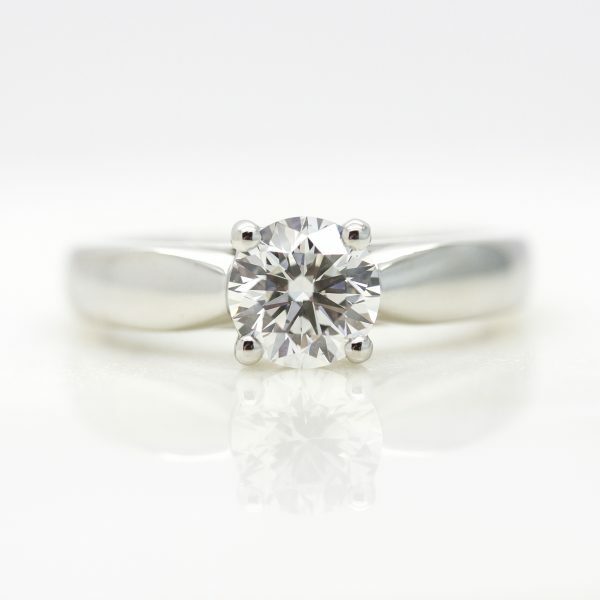 Every diamond should be the perfect balance between the 4 Cs, carat weight, cut, color and clarity. 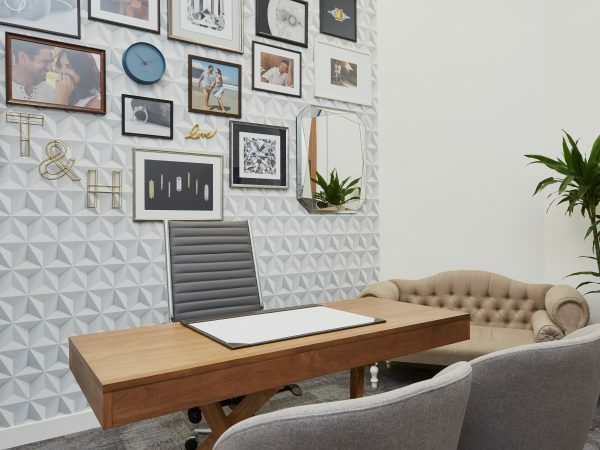 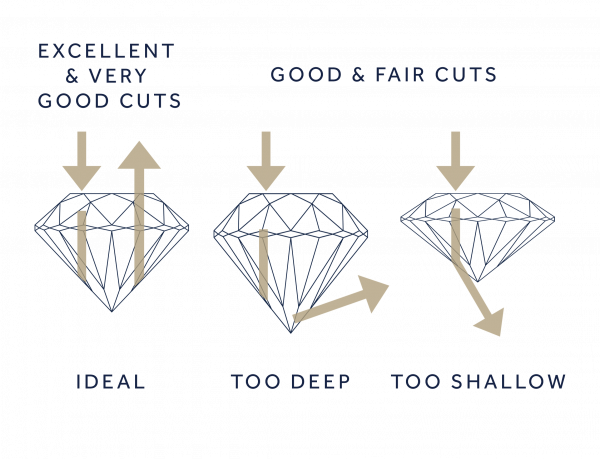 A diamond’s overall aesthetic is determined by a combination of their four quality characteristics, known as the 4 Cs (cut, clarity, color and carat weight). 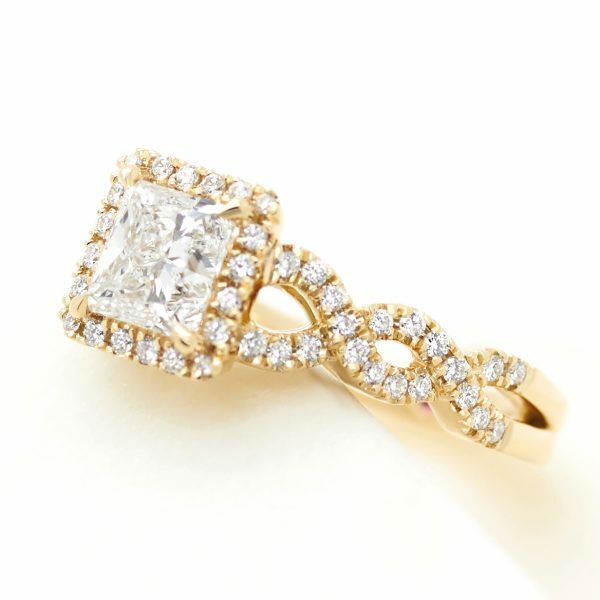 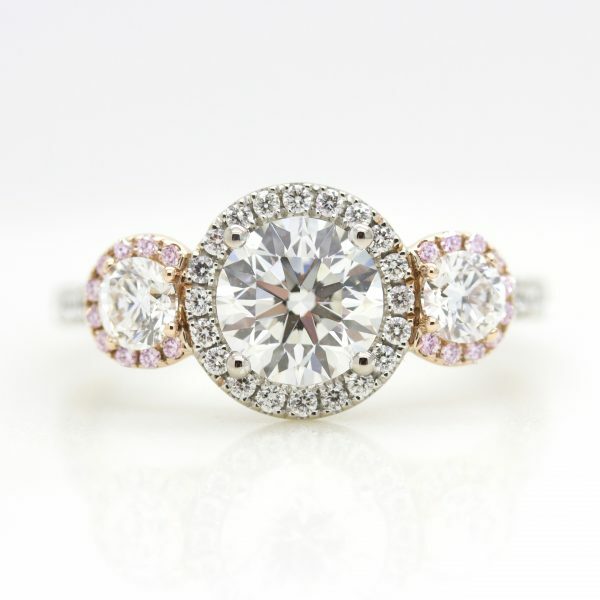 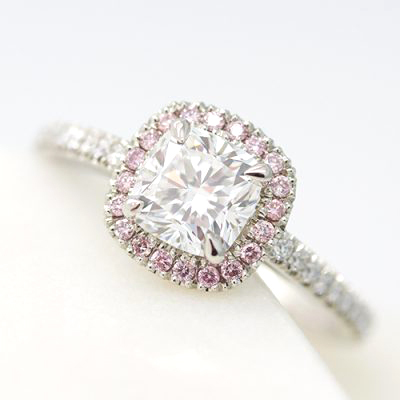 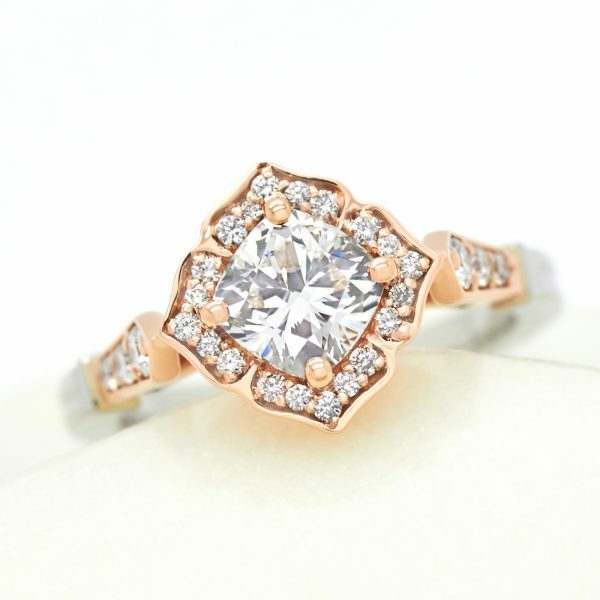 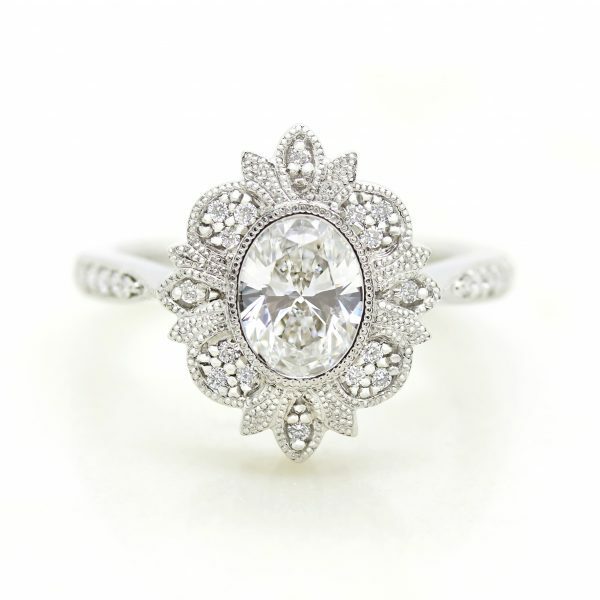 The most popular diamond color is F. This is closely followed by E color and G color. 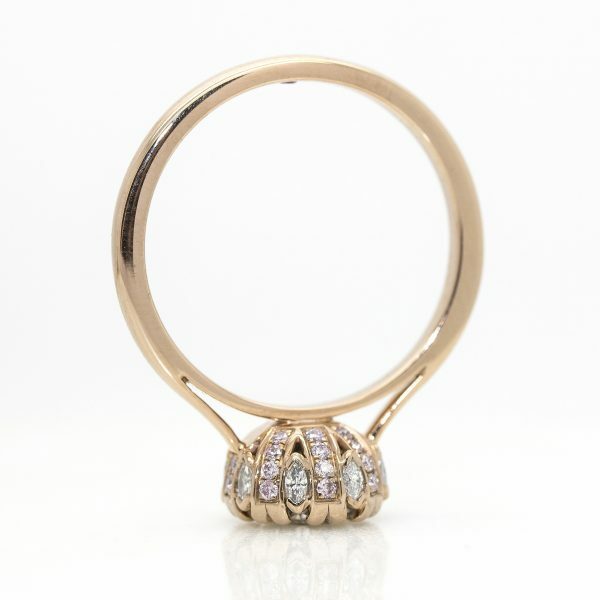 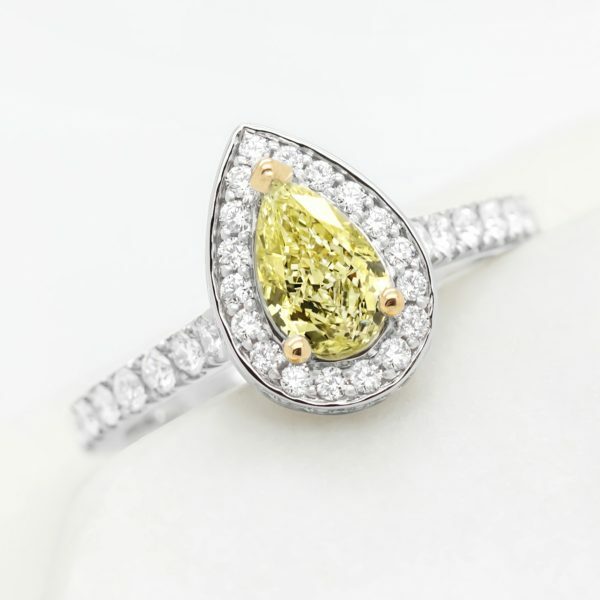 E and F colors are in the colorless category while G is in the near colorless category – all diamonds in the colorless and near colorless category would appear bright and white in appearance. 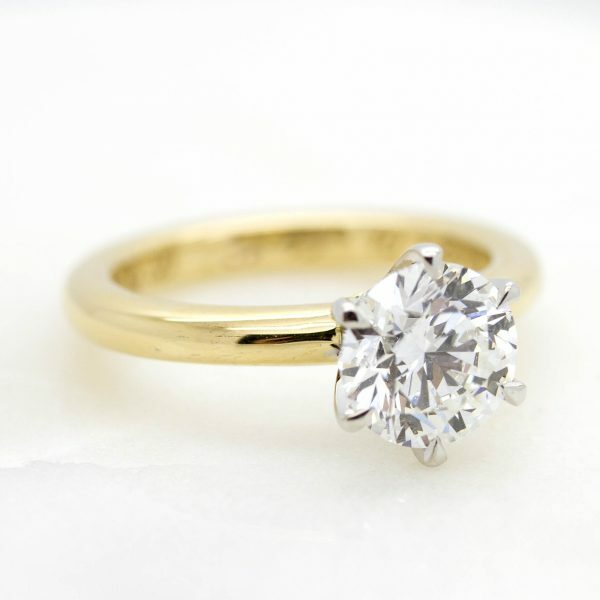 Just because a diamond is bigger, doesn’t mean it’s better. 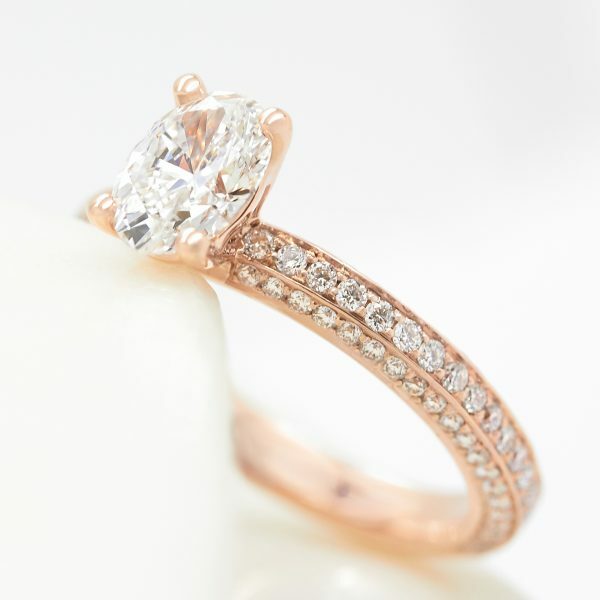 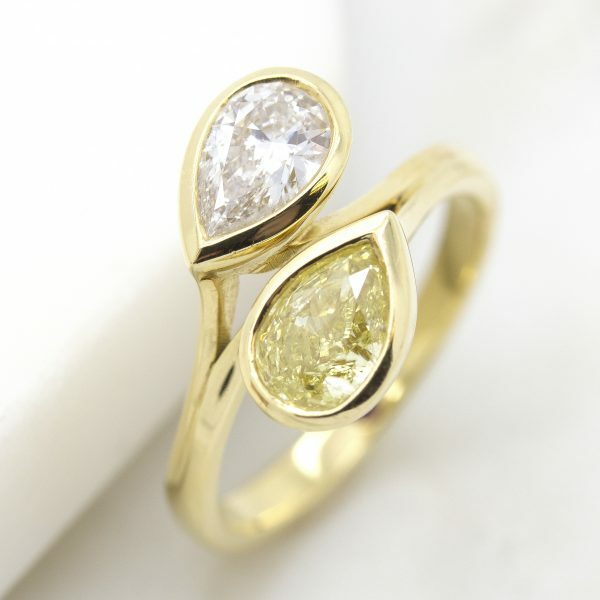 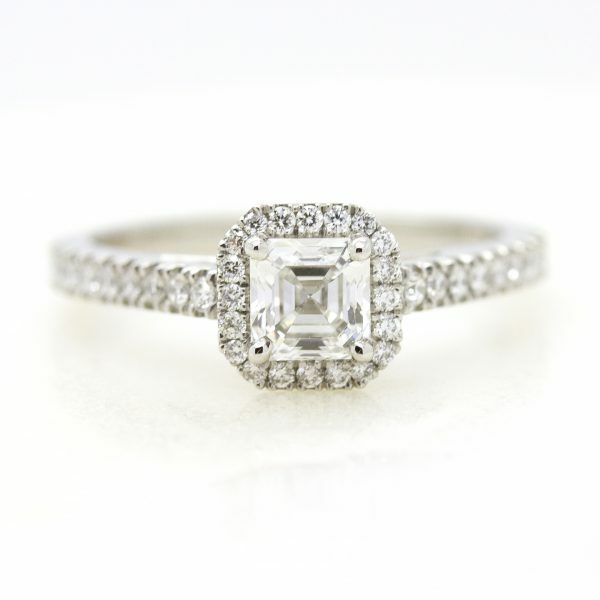 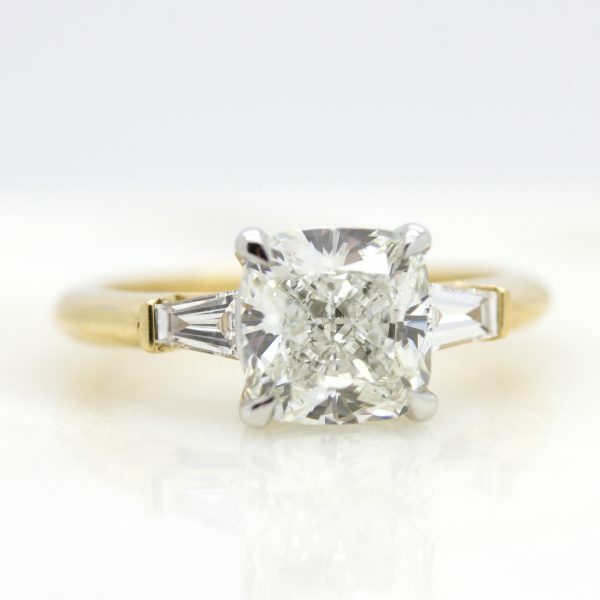 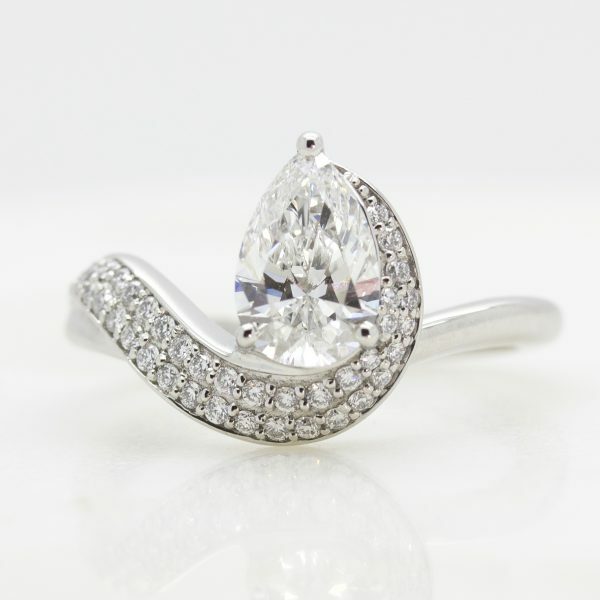 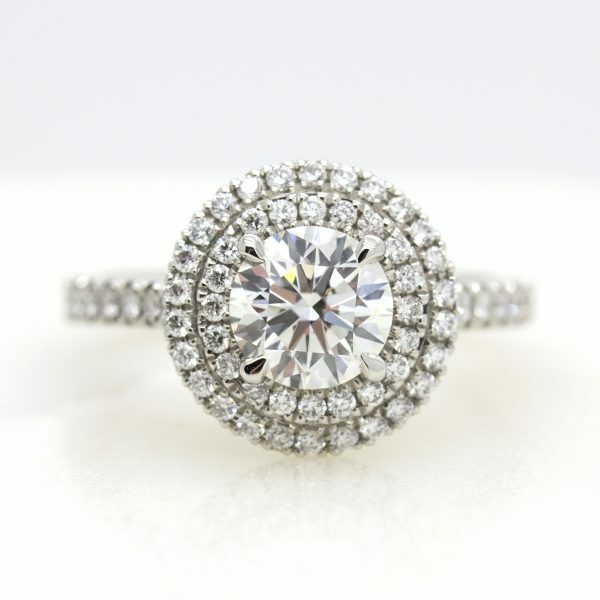 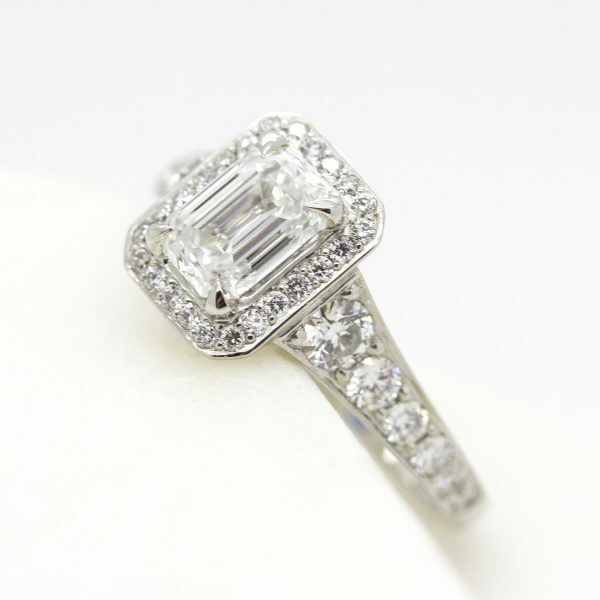 The right diamond isn’t just based on one factor but a combination of all 4 Cs (, cut, clarity, color and carat weight). 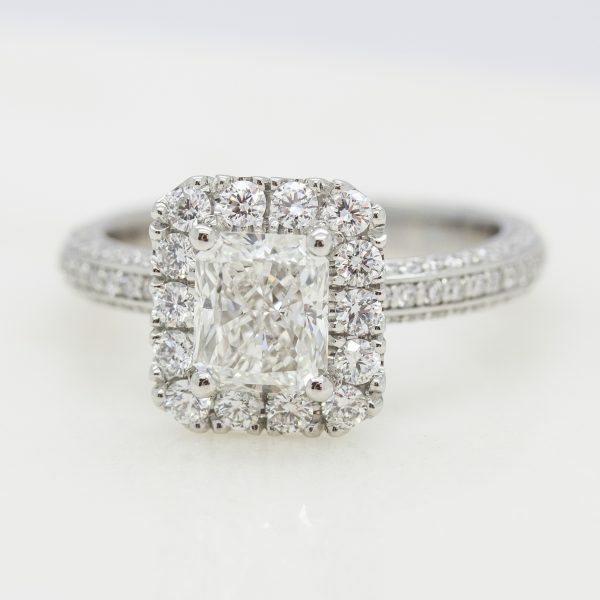 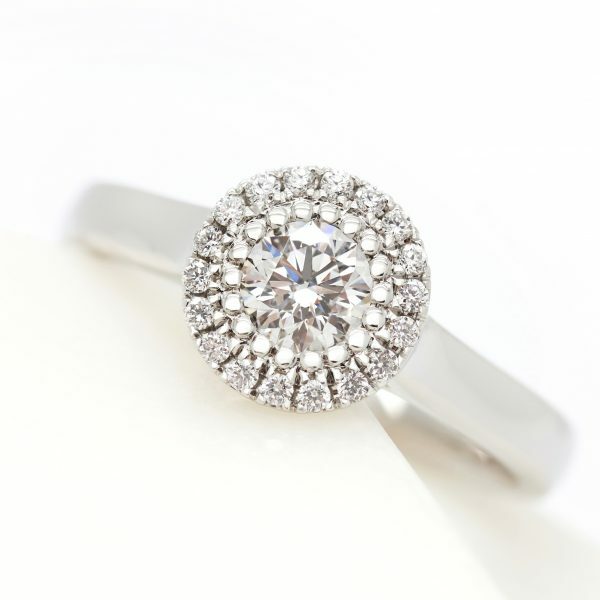 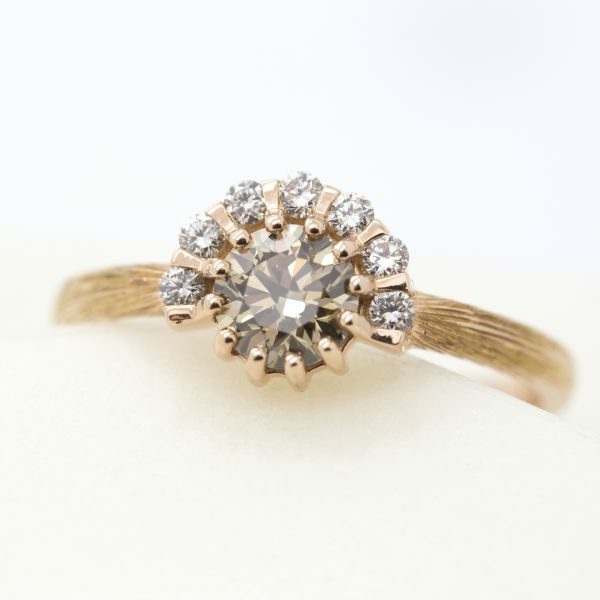 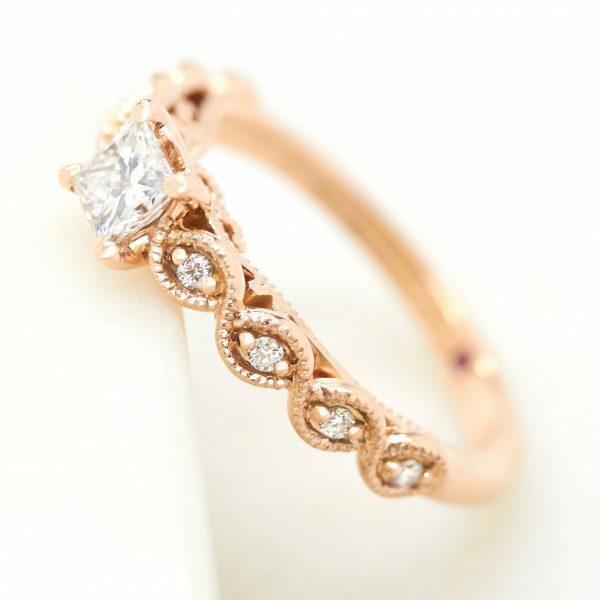 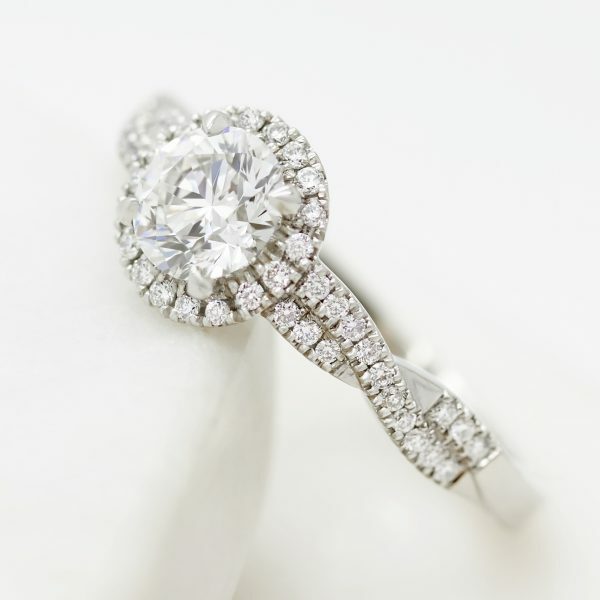 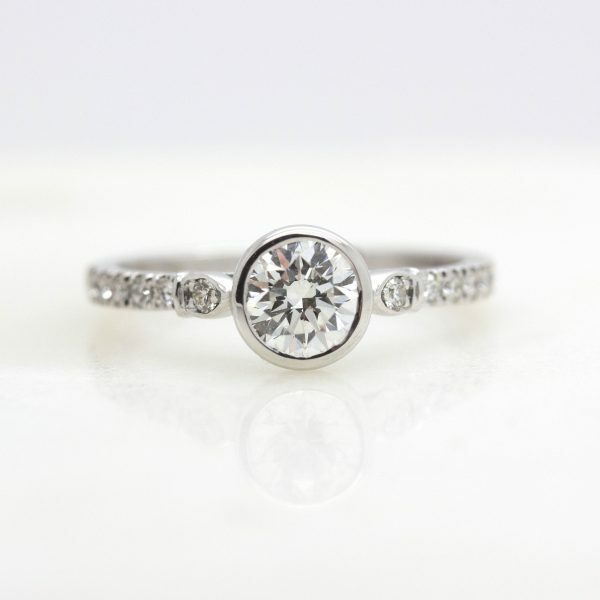 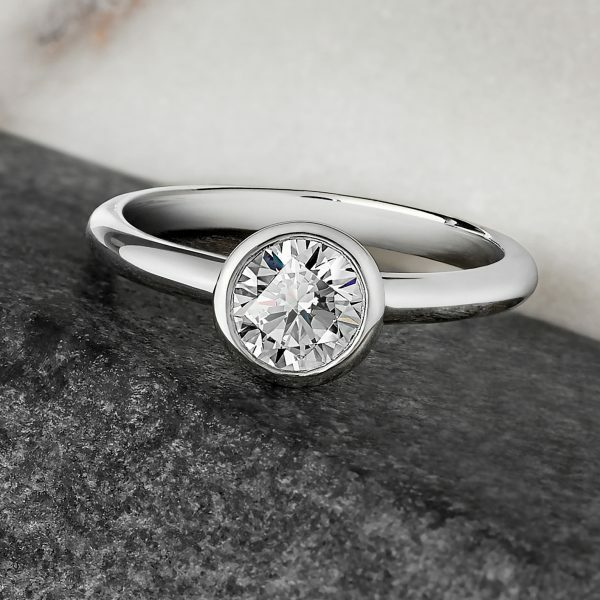 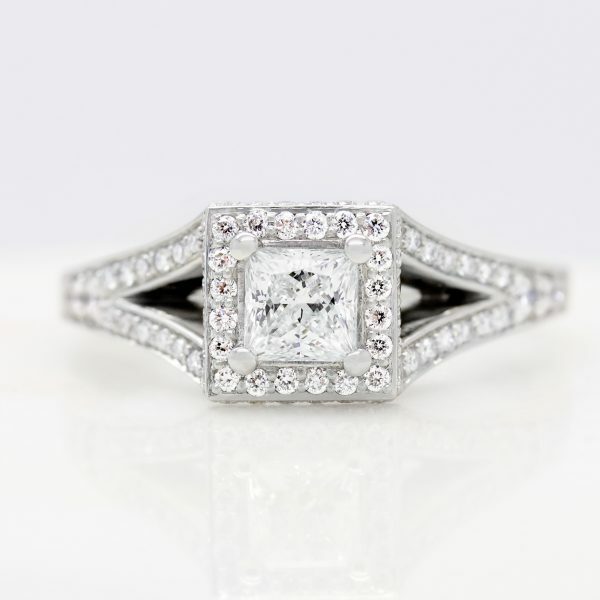 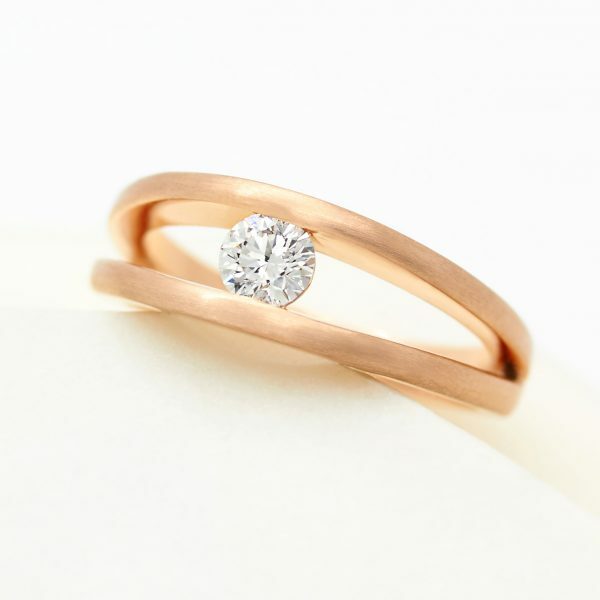 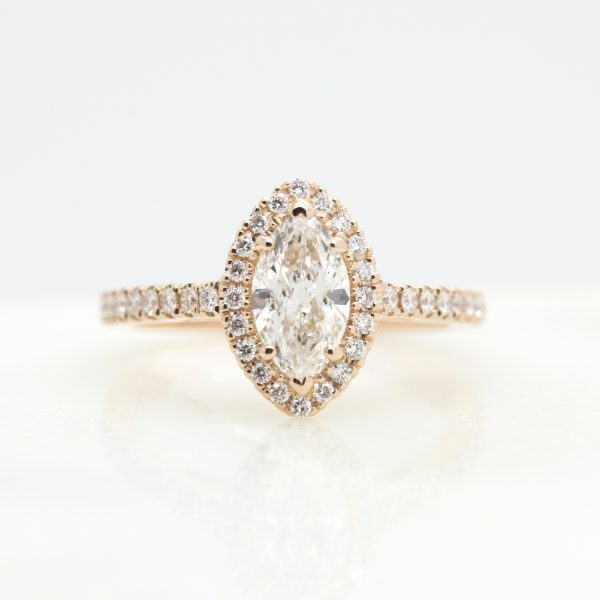 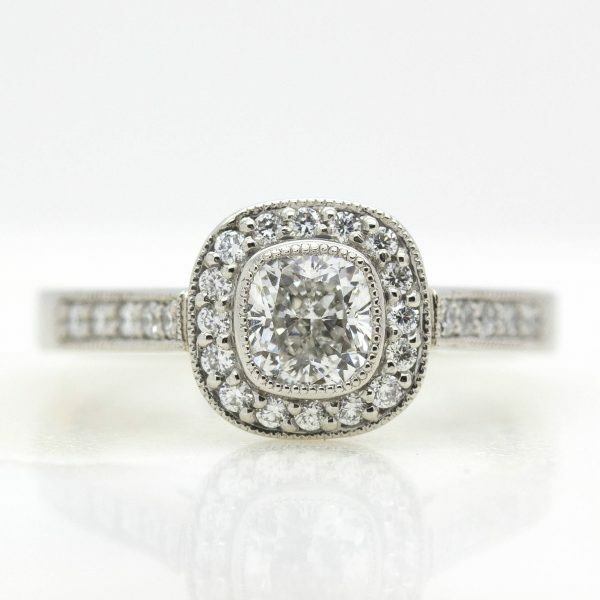 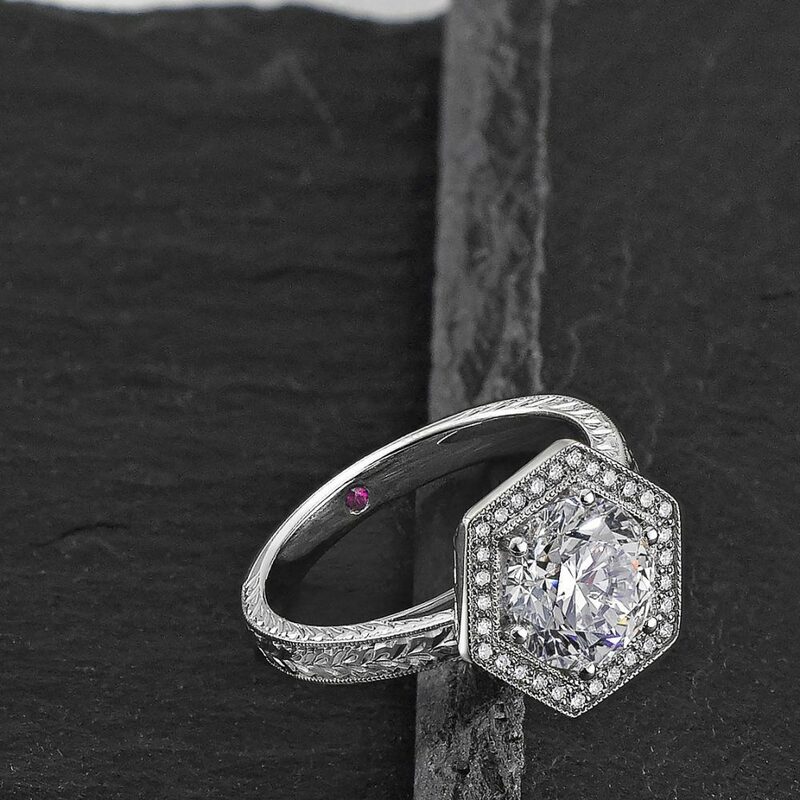 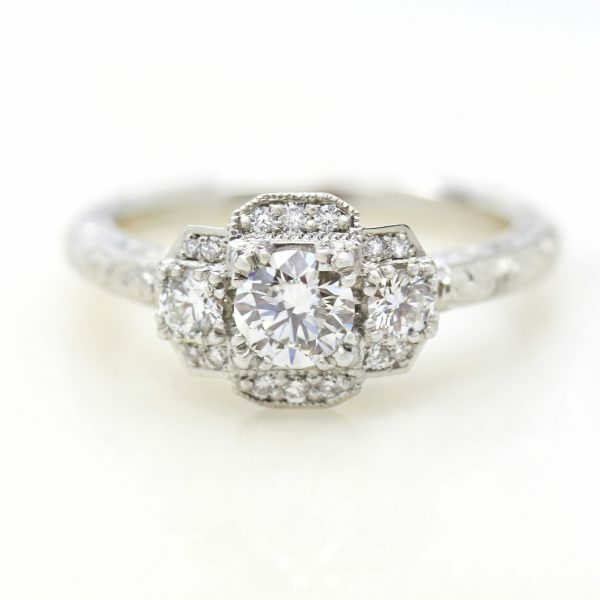 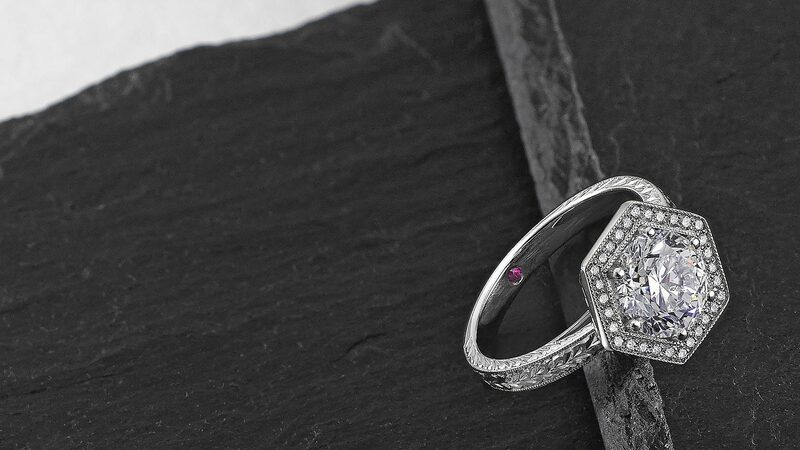 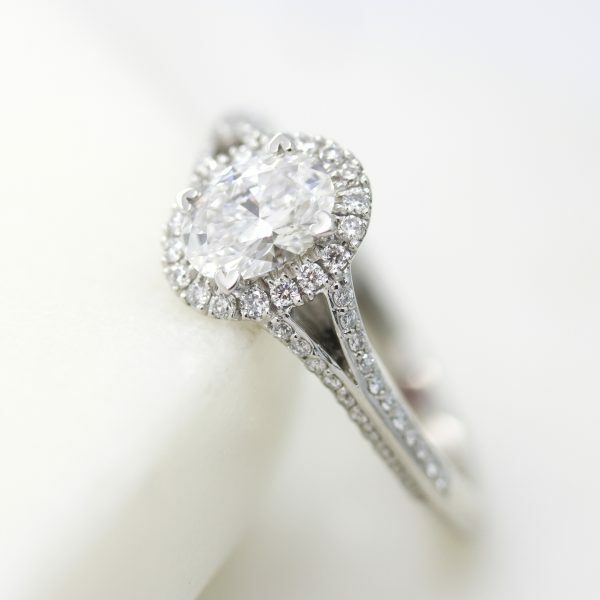 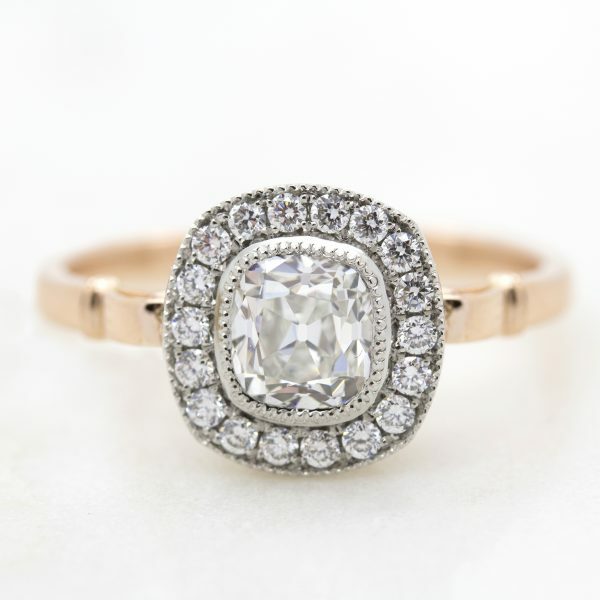 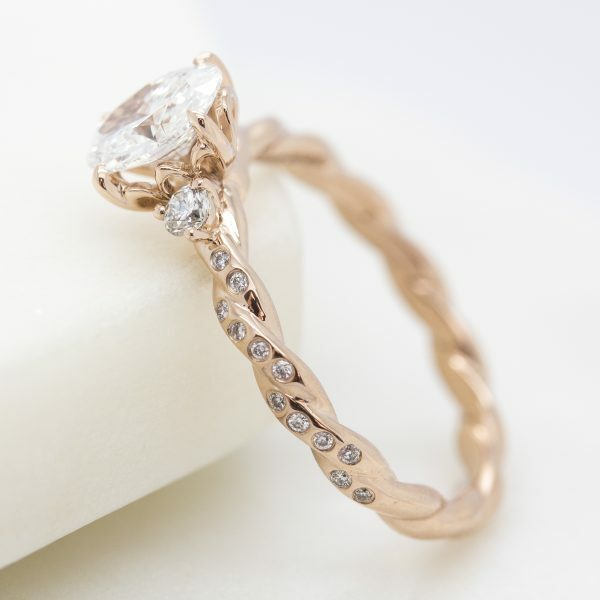 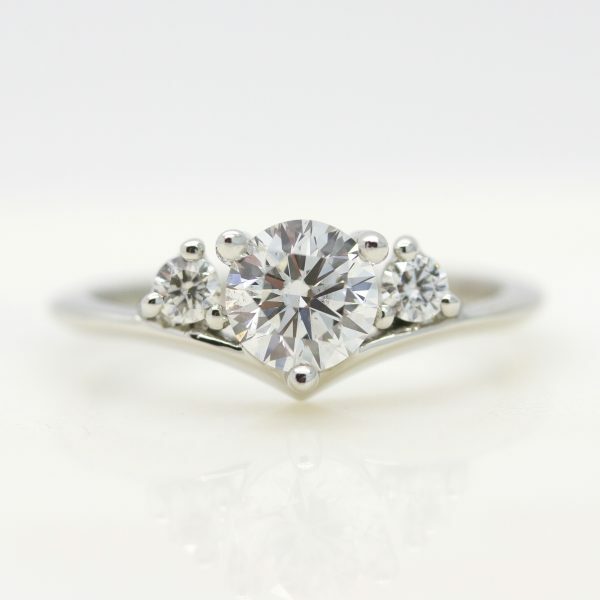 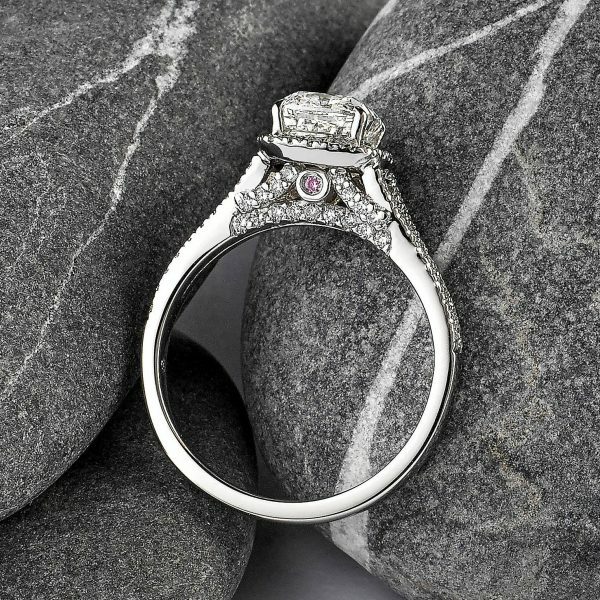 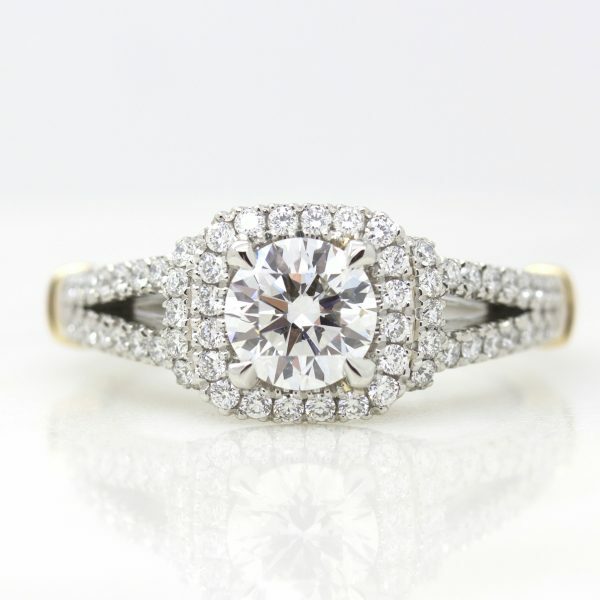 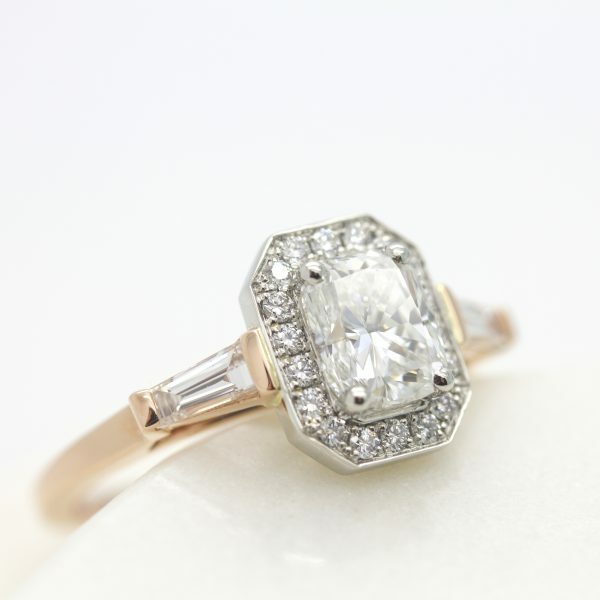 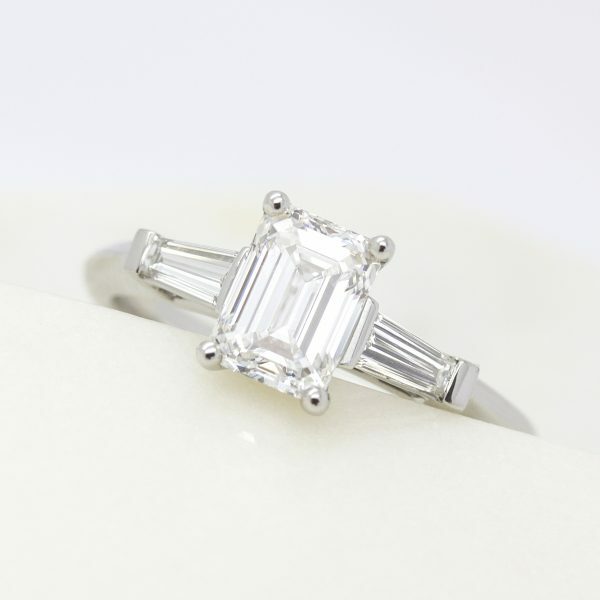 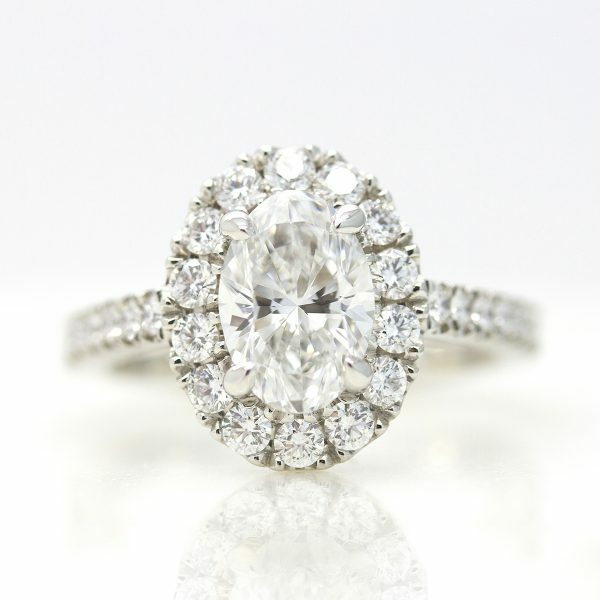 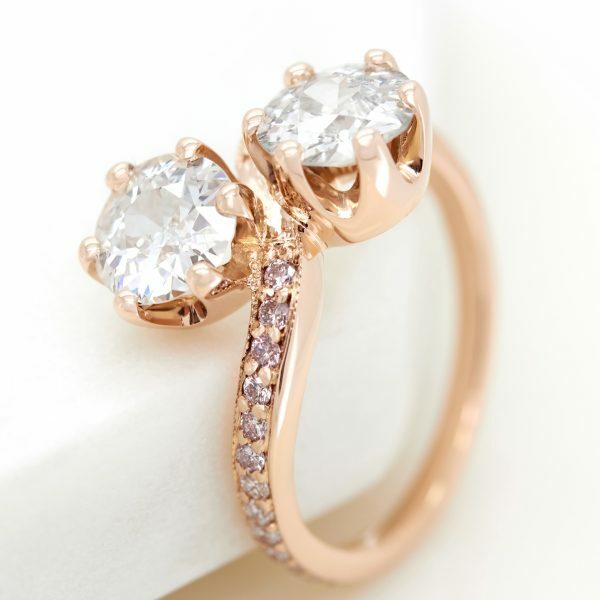 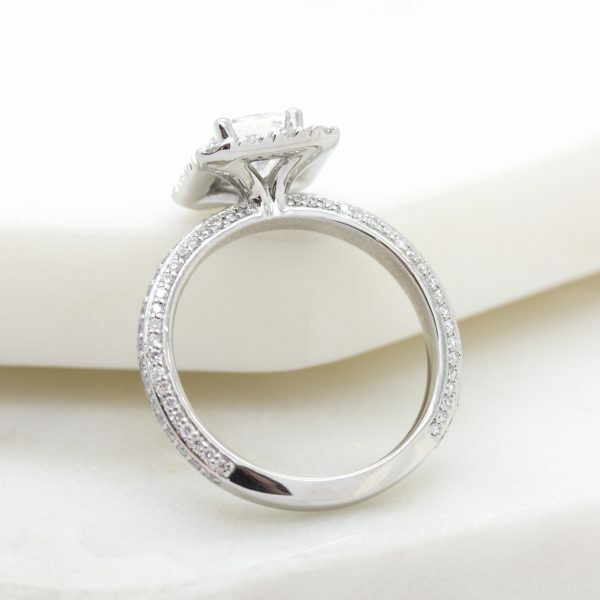 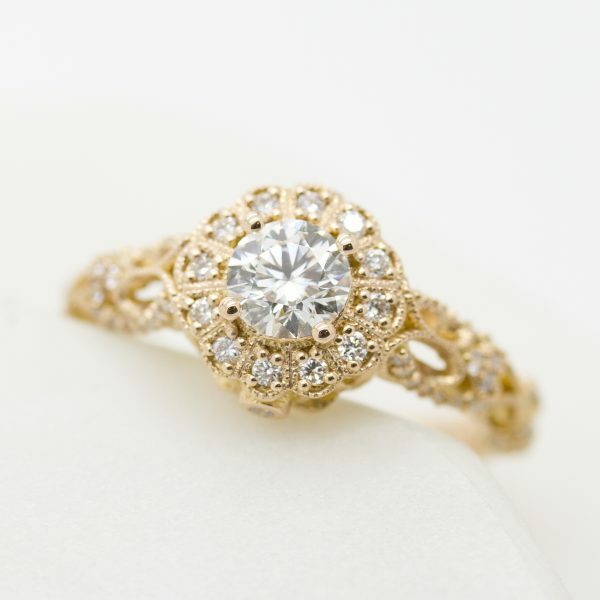 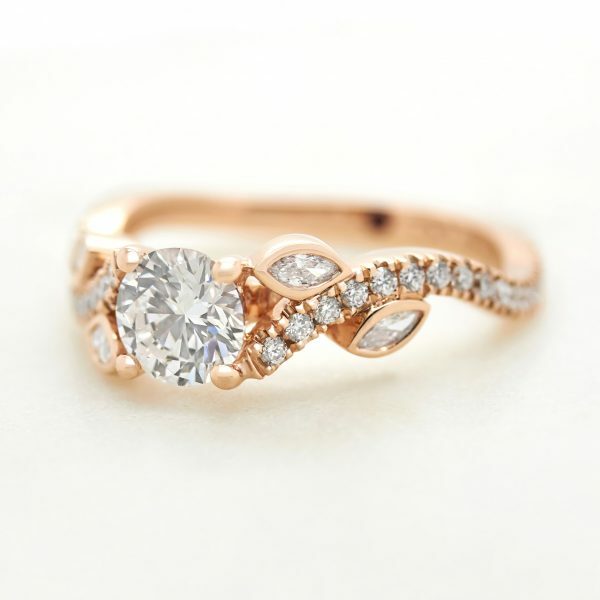 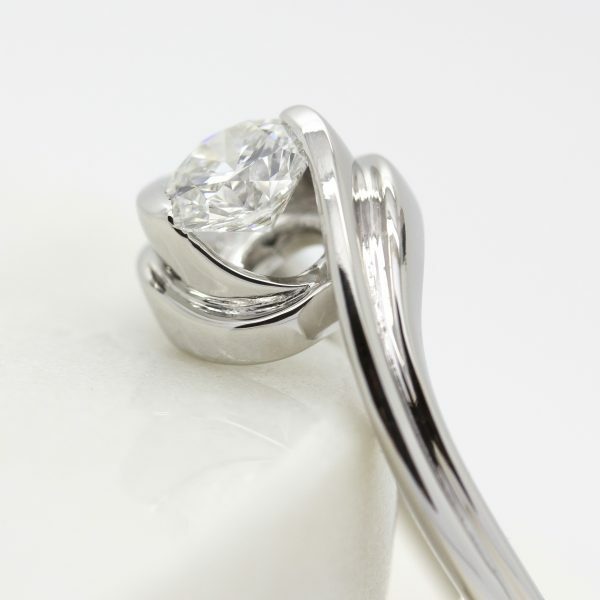 When choosing a diamond, focus on the quality that’s most important to you, then work to balance the remaining three for the perfect diamond engagement ring.